RIJ is honoured to have been chosen as a recipient of the Panasonic NPO/NGO Support fund for SDGs. This is an organizational, capacity-building grant for NPOs that are playing an active part in meeting the Social Development Goals (SDGs). RIJ is working on several aspects of the SDGs as can be seen in this downloadable chart. In the coming year, we will be working on assessment and planning, then implementing the plans in the following years. 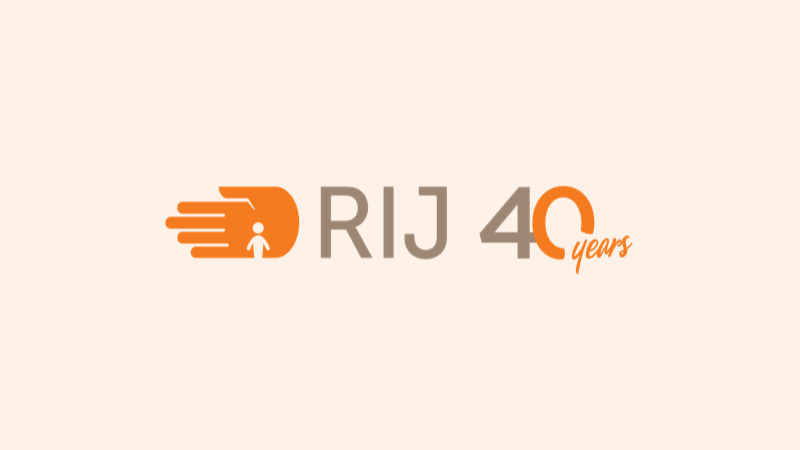 RIJ is a Japanese NGO that relies on volunteer support. We support projects that provide opportunities for refugees to lead an independent normal life while staying near to home and their loved ones. The projects we support enable people to support themselves as well as give back to the community. There are lots of opportunities to assist. Please see our Get Involved page or send an inquiry. © 2017 Refugees International Japan. All rights reserved.